It is important for my hubby and I to have date night! We try to go at least once a month and I look forward to going out. Most of the time we watch a movie, sometimes we add on dinner to that, and normally we end the night with some kind of chocolate dessert. 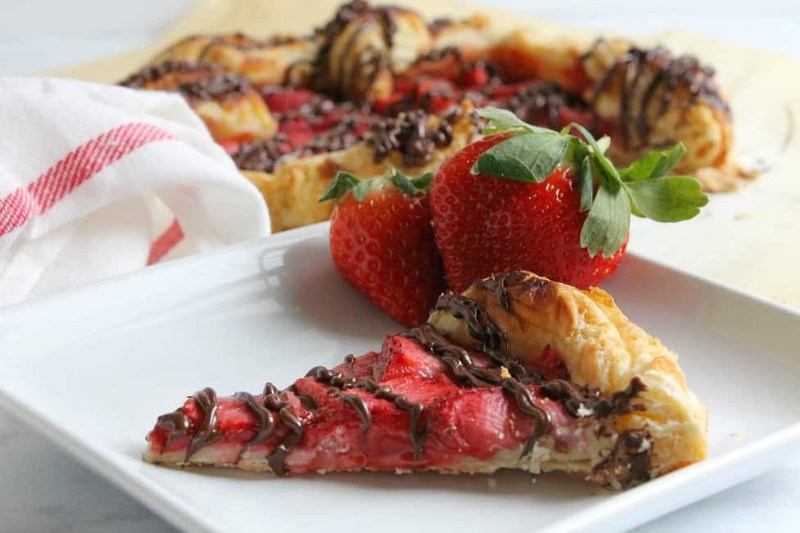 I’m thinking that next time I need to make this Chocolate Cherry Skillet Cookie, yum! The last time we went out we saw The Greatest Showman. First and foremost, the quickest way to my heart is through a musical and then dessert, maybe not in that order, but close. I can’t tell you how much I enjoyed it! And I cannot seem to get the songs out of my head! I came home and told my hubby that this movie just pushed my number one favorite movie out of the lead. I’m so lucky that I get to have lunch out weekly with my hubby as well. Normally I am driving over to his side of town and we end up eating on campus, but it is those times that I feel grateful to be able to squeeze in some time together. 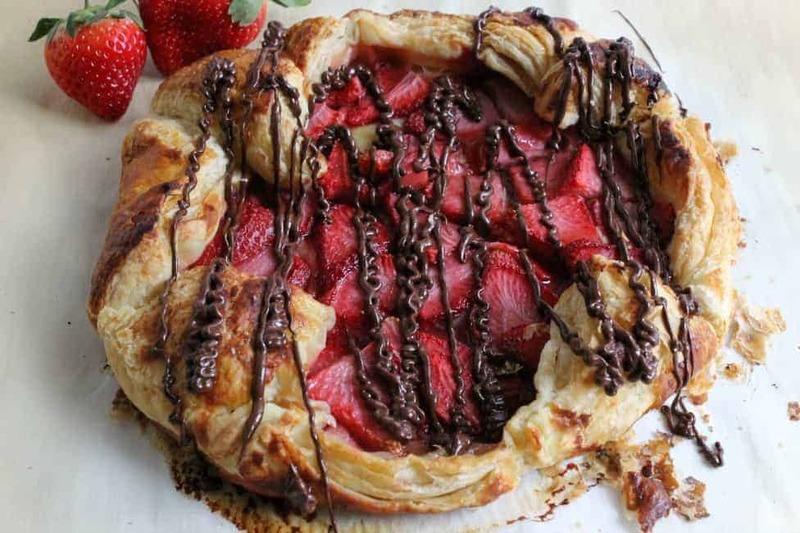 About this recipe, you may be wondering what a galette is? 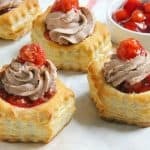 It’s a term used in French cuisine and according to the dictionary it is a flat round cake of pastry, often topped with fruit. 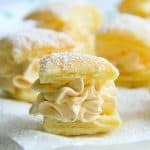 So, like pie, but a little different. I have actually made a few of them over on my blog. This is, however, the first time I have made it with puff pastry. I didn’t need to make the pie crust, which was a plus. 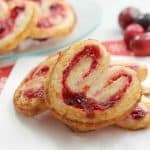 I only needed to roll out my pastry, top it with strawberries, sugar and honey and it was good to go! 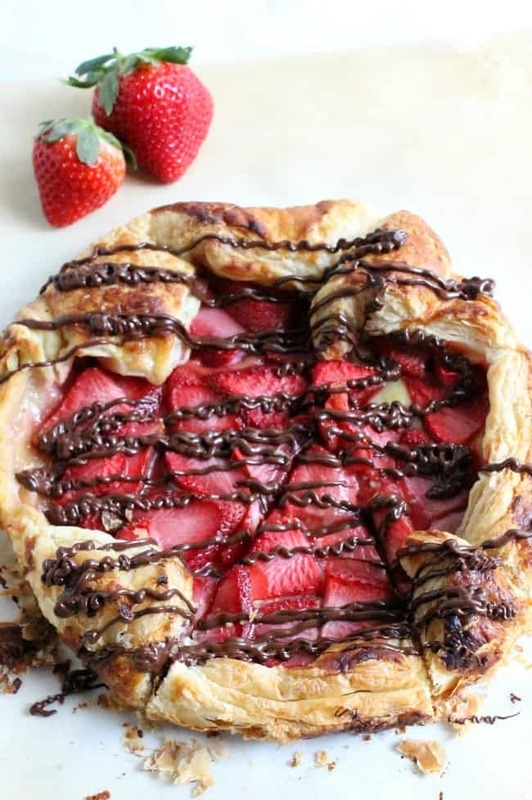 So next time you want to do date night or for no reason at all need a dessert, this Puff Pastry Chocolate Strawberry Galette would be perfect. 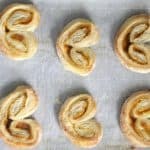 Interested in more galette recipes? How about this apple blueberry galette or this peach honey pecan galette!